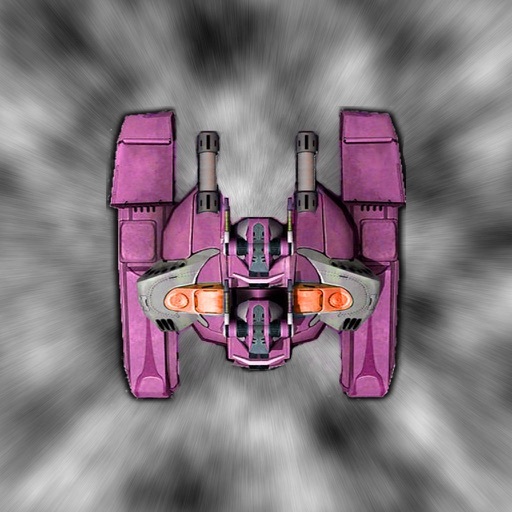 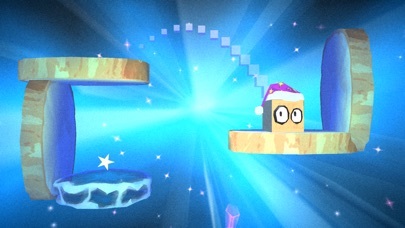 Jump and spin! 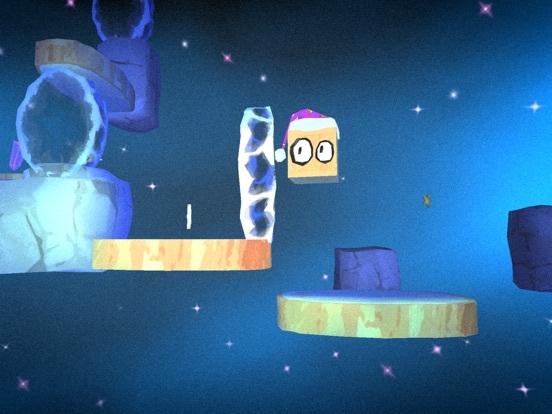 Develop your 3D orientation skills by mixing 2D jumps with 3D turns in this award winning platform puzzle adventure game. 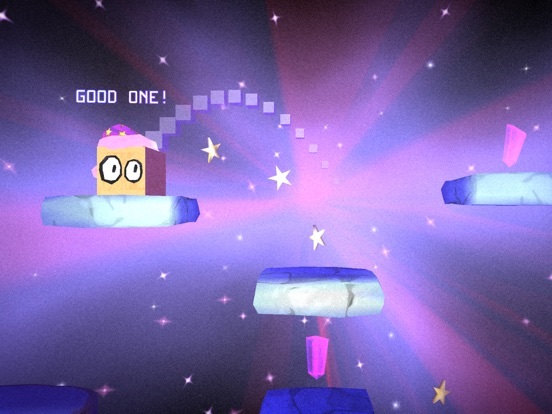 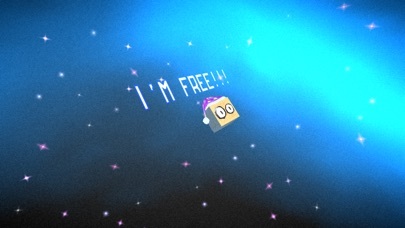 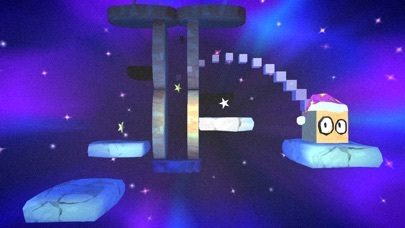 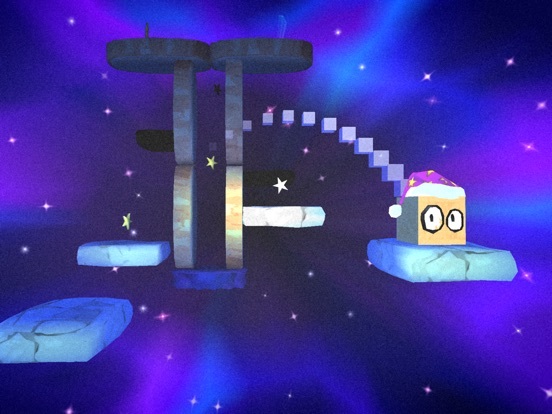 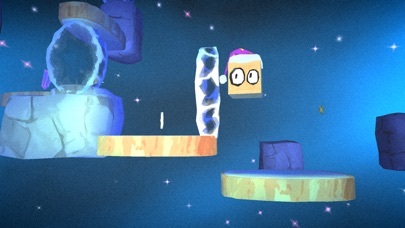 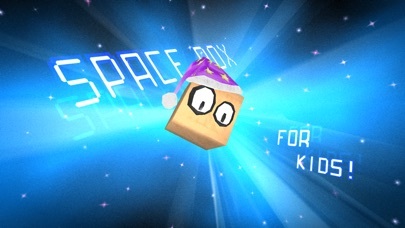 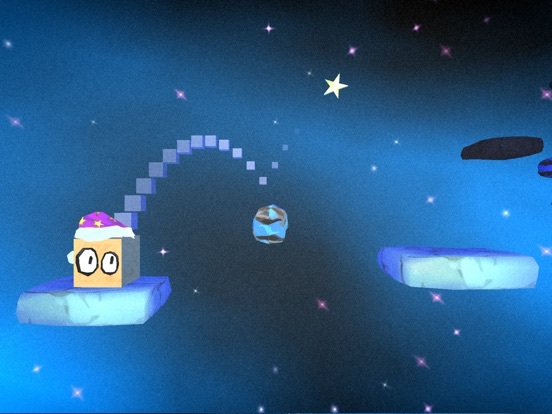 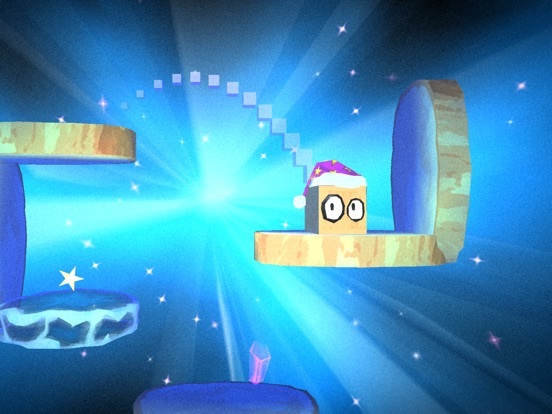 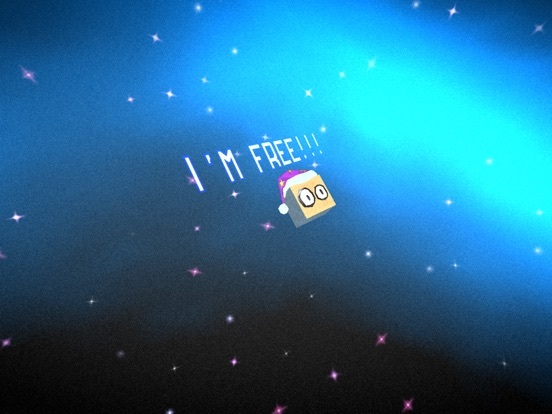 Learn the laws of physics during a funny journey through space. 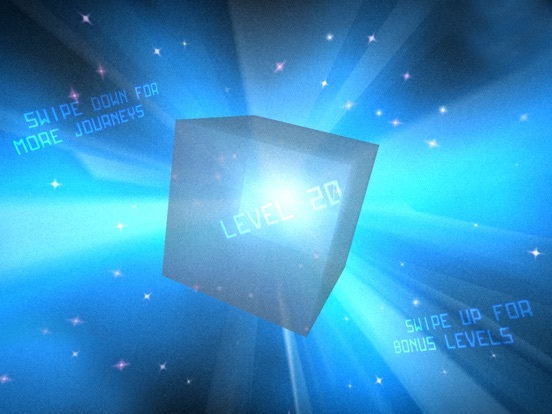 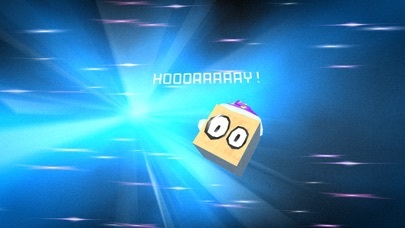 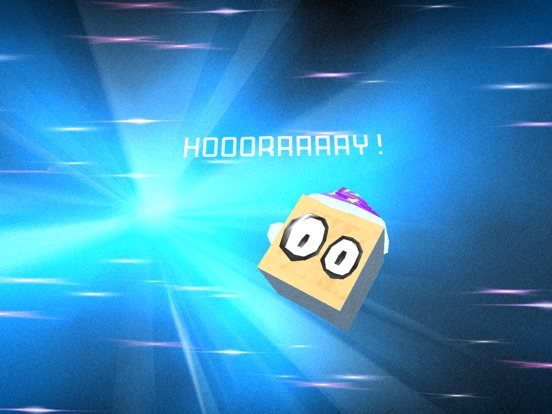 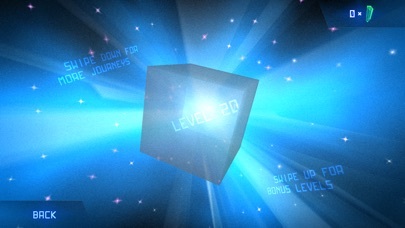 Finish 28 challenging levels in story mode to see what's the message hidden inside the Box. 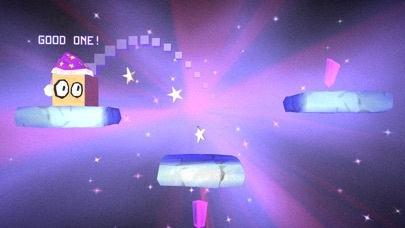 Collect stars to unlock 10 bonus levels and 2 additional play modes.